Recently, a blog appeared in which a woman was opening up about raising a family of triplets, a child with Down Syndrome and another child with a recent diagnosis of Type 1 Diabetes. She posted about learning more and more about the nature of type 1 diabetes over a four month period of time and about how difficult it was to manage. And then, they also felt a bit of relief. With all that this woman was dealing with, she had to be a strong soul with the heart of a saint. Thank goodness that we didn't have it so bad. Then, in the same blog after hooking a myriad of readers, she wrote a sorrowful tale of the four-year old being admitted to the hospital and ultimately, dying of hypoglycemia under the not-so-watchful care of a nurse. It was a terrible, horrible, stomach-churning and gut wrenching story. For me personally, it was the kind of story that reminded me of why I almost never, ever open up links that lead to 'blue lights' - the symbol of a person passing that has lived with type 1 diabetes. 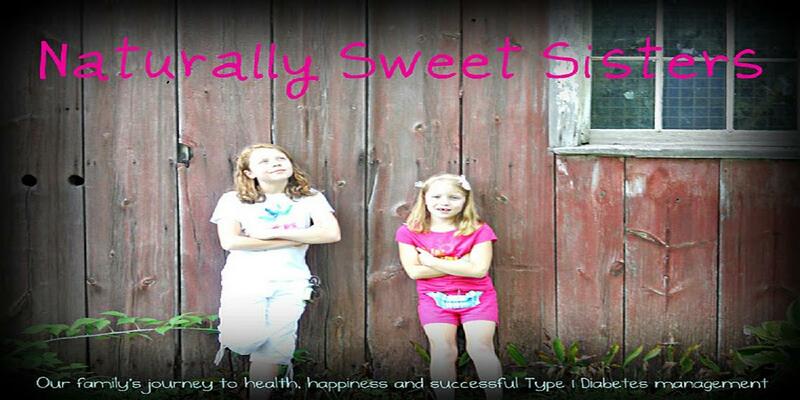 I can't be reminded of the 'what-ifs' when my entire world, my only two little girls, both live type 1 diabetes. Now here is where the story goes a little crazy... the writer talked about living in S.E. Michigan - well, friends, that is my part of town. And you can imagine that made me wonder who this person was. Especially when she talked about walking in our recent JDRF walk and she made even further mention of having gone to our same hospital... all places that strike a close connection to my personal life. And I wasn't alone in wondering about who she was. Several other concerned parents did a bit of checking and digging to help find out who she was. 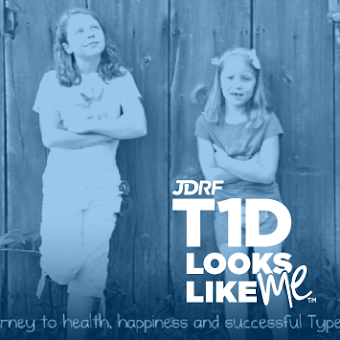 We are a lucky group here as our part of the world doesn't let a new family go uncared for... we reach out to help one another and thankfully, are very well connected in the world of type 1 diabetes. Sadly, as the stories started to crumble... she was not on a walk team, JDRF had no record of her, there were no obituaries or death notices of a four-year old child, so did the blog. The writings were taken down and all that was left was an email address and a sad little twitter account. 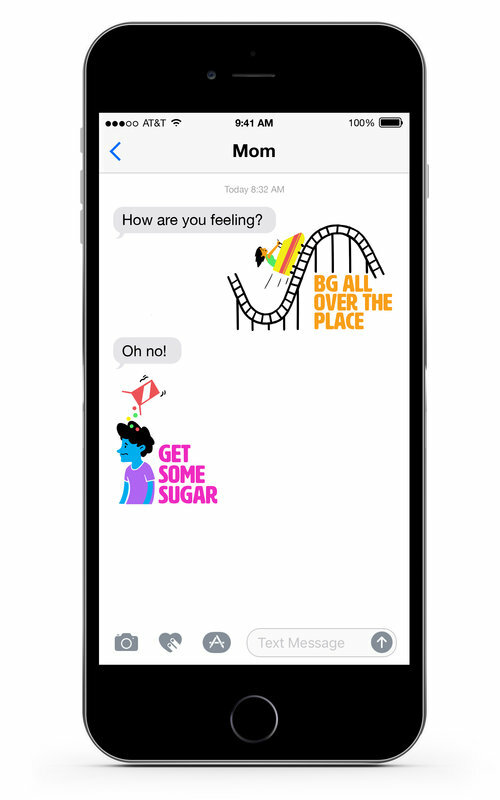 Except, that there are many of us parents that are still reeling from hearing the details of a horrible account of a fictitious family living with type 1 diabetes. What I take away from this? Like the old saying goes... if it is too good to be true, than it probably isn't! And sadly, if it is too horrible to be true, than it is probably nothing more than a bored young woman playing Halloween Horror Story and doing a little catfishing.